Come on down on Tuesday November 13th in order to give blood and save lives! 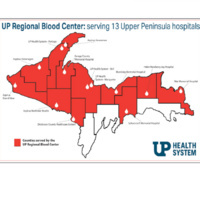 All blood donated will be used to help people through the UP. Walk ins are welcome, but appointments before hand are preferred! Email Alyssa Smith at almsmith@mtu.edu to sign up! Free juice and snacks to all who donate!